DUE TO SPRING FROST, OUR FARM IS WITHOUT A CROP. 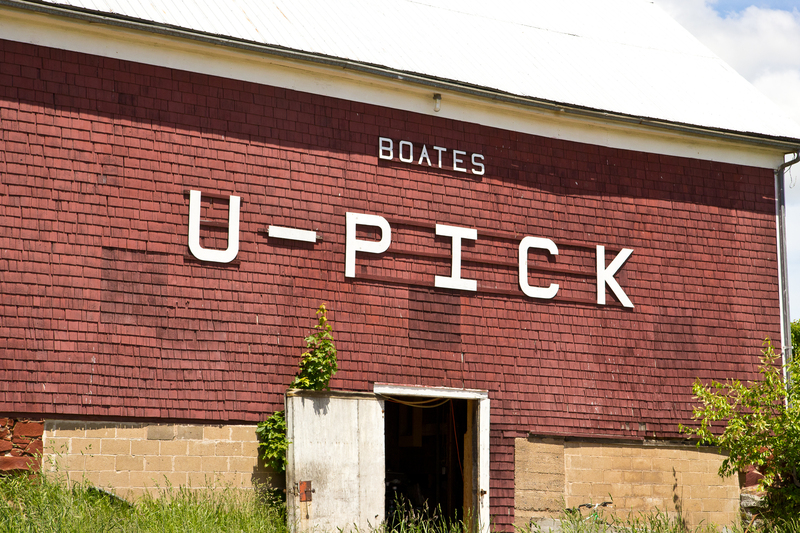 THE U-PICK IS CLOSED THIS SEASON AND WE WILL NOT BE AT THE BREWERY MARKET. The U-Pick season for apples and pears generally runs Labour Day until the weekend before Halloween, seven days a week from 9 am – 5 pm. Our main apple varieties include Gravenstein, McIntosh, Cortland, Red Delicious, Northern Spy & Rhode Island Greening. Pear varieties are Bartlett and Bosc. The apple and pear blocks are 100% organic on our farm. Our organic program is certified by Pro-Cert Organic Systems Inc. In addition to the U-Pick, a farm stand offering local vegetables such as carrots, onions, beets, squash as well as homemade jams and jellies is open a the farm.